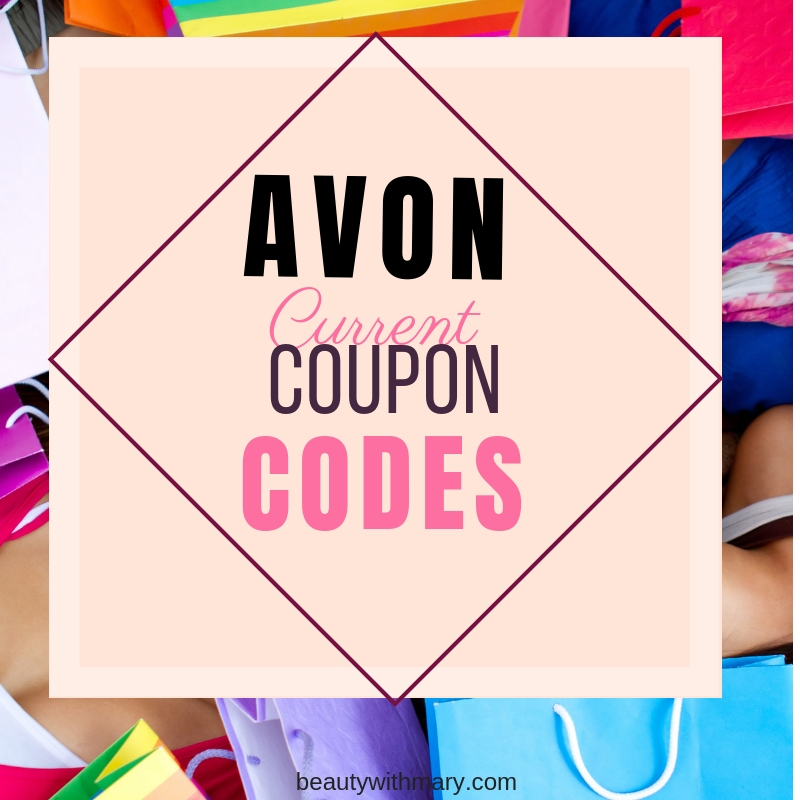 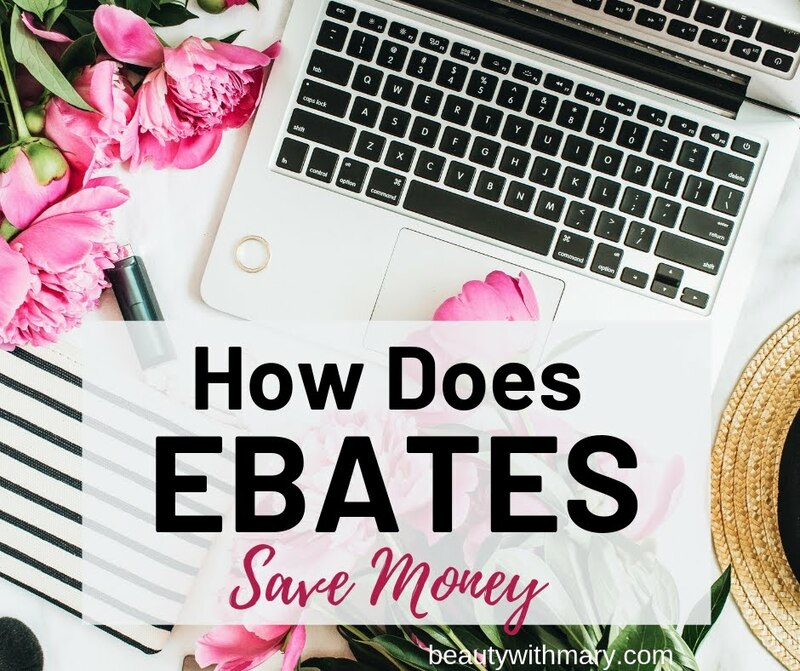 Hot Deal for my Avon Customers! 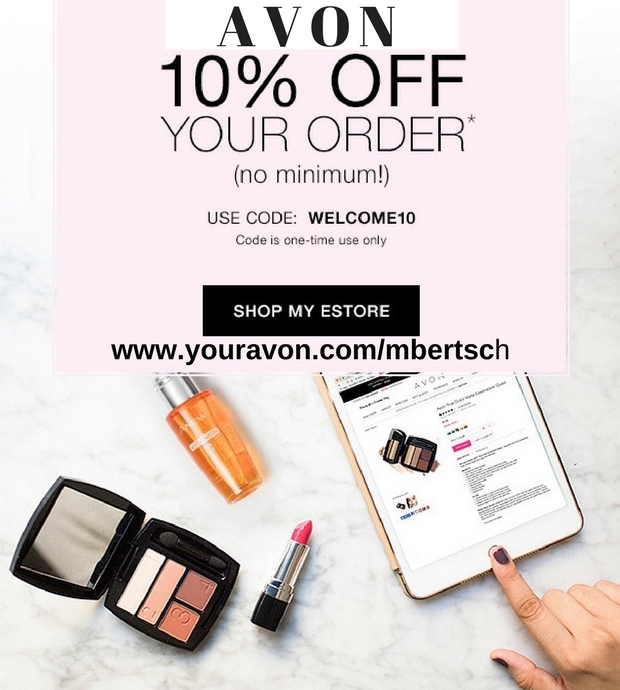 Get Free Avon Shipping on $10 orders! 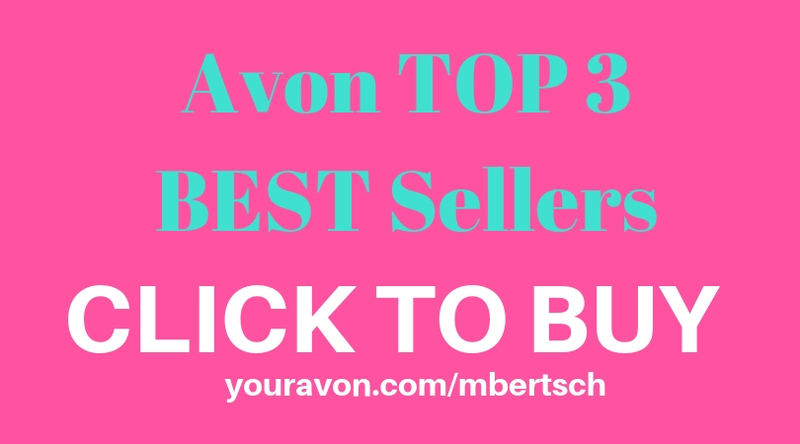 Shop my Avon Online Store.